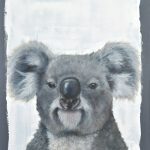 Rebecca, better known as Bec, is an emerging artist that likes to keep things free and wild allowing the animal to form with progressing layers. 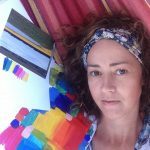 She is located in the foothills of the Grampians, South West Victoria where she enjoys being outdoors, preferable in the warmer months! 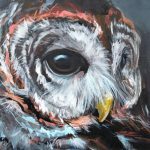 She loves spending a great deal of time immersed in nature and taking in the natural wonders that the local wildlife presents. 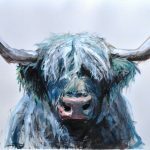 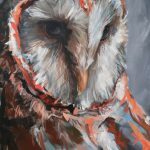 Surprisingly Bec is a self-taught artist drawing inspiration from her love of nature and animal which is reflected in her work. 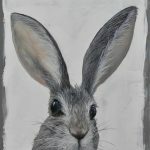 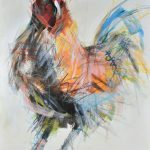 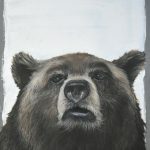 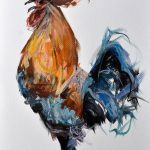 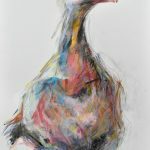 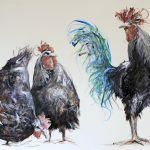 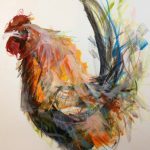 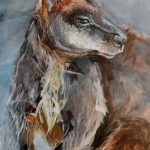 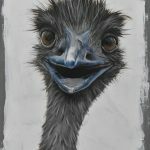 She is inspired by the peculiar, inquisitive and sometimes mischievous nature of the animals and enjoy capturing their individual uniqueness that they display. 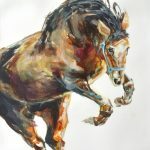 It is these unique characteristic that she enjoy capturing on the canvas. 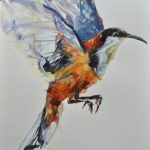 Showing interest in art at an early preschool age and winning several youth art competitions, Bec soon become well know to her school peers and local community for artistic talents. 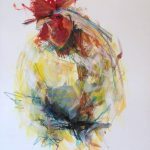 During her later years of education, Bec moved in a completely different direction, pursuing an academic career in the science field. 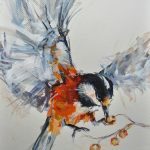 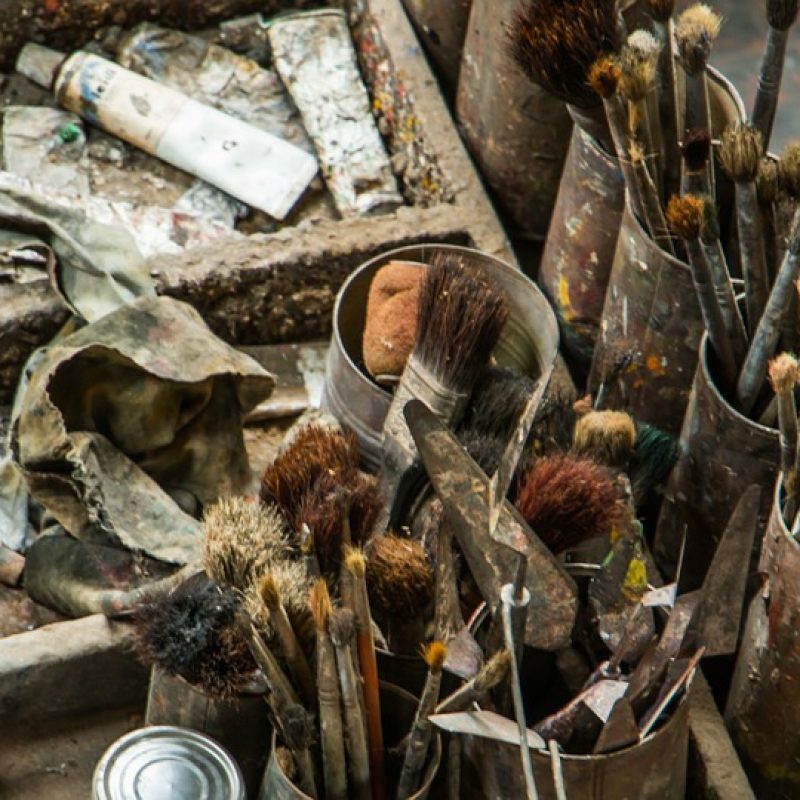 It wasn’t until she was at home caring for her young children that she picked up a paint brush and ignited the internal buzz that would see her turning her love into a career. 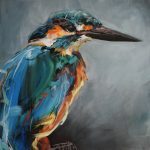 She has experimented with many painting techniques and mediums before settling on her own way of “giving life to the canvas”. 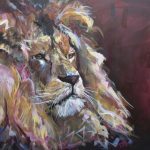 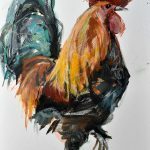 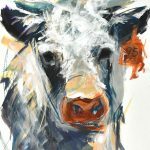 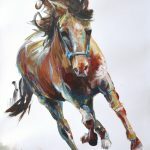 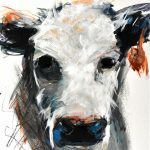 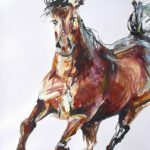 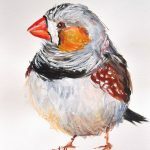 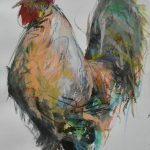 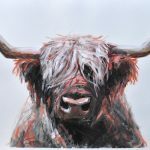 She now produces a variety of art in varied mediums ranging from realistic oil paintings to loose expressive impressionistic paintings on quality canvases, along with some free and wild mixed media paintings on lush art paper. 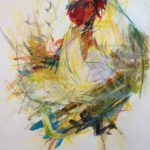 Each piece starts with a rough sketch, nothing too serious, and then a messy under-painting that quite often resembles an abstract piece. 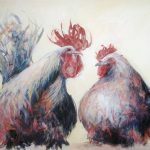 Bec’s most current series of works, the creative mess series, are a result of her new found love of loose expressive art. 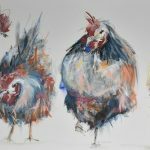 The series of acrylic paintings are made up of layers of deliberate and spontaneous marks in a loose impressionistic style.